We are a professional belly dance collective dedicated to educating the public about this amazing art form from the Middle East. 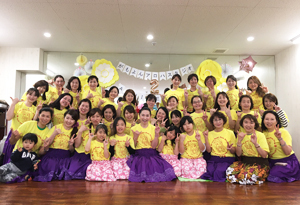 Our halau is located in Kaneohe, Kailua, and in Japan (Tokyo, Shin Yokohama, Fuji Shizuoka, and Nagoya). Kumu Nawahine is the Kumu Hula at the Princess Ka’iulani Hotel and teaches the guests and visitors from around the world. Famous Samba Group from Sao Paulo, that already won several competitions in Brazil’s Carnival. The dance department of the Tokyo Korean School has been actively bridging Japan and Korea through cultural and arts exchange in Japan. Born in Japan, members love Korea, Korean traditional dance and musical instruments and have established Korean identity while learning Korean. 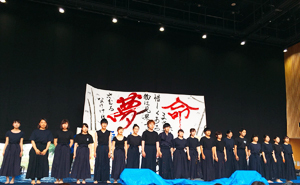 The performance is Buchetum (fan dance). The dancers create natural shapes of flowers using the peony-colored fans. You will feel the elegance of Korea. Folk Dance Ensemble POLIGRODZIANIE was established in 1973. As one of the greatest Polish cultural heritage ambassadors, the Ensemble visited 64 countries of the World and travelled over million kilometres during its over 120 foreign tours, performing in front of Jean Paul II twice, Mayor of New York, King of Kota Kinabalu Region, UNESCO four times, Presidents and Ministers of countries like Israel, Malta, Malaysia, South Korea, China, Ireland or Mexico. They were awarded numerous awards, most importantly, I prize in folk category at 20th India Theatre Olympiad in 2012 and the title of Absolute World Champion of Folklore 2015. 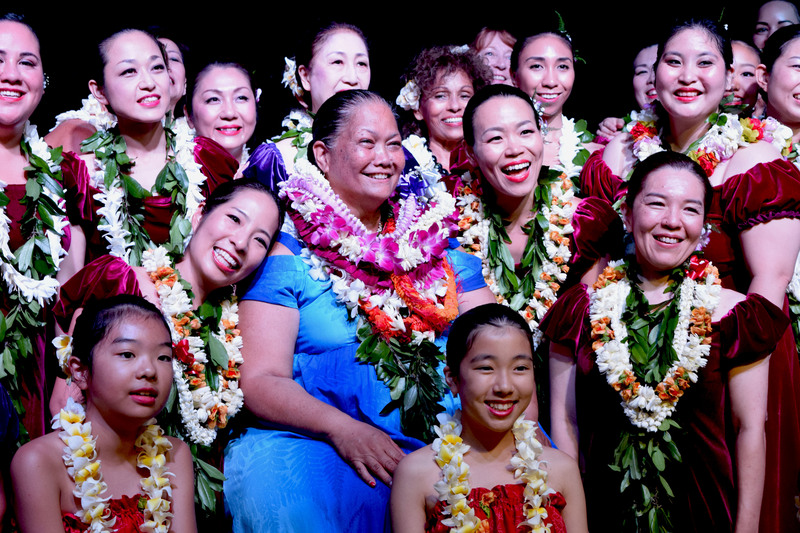 Kaviyangan Ballad Troupe devotes itself to Heritage of Paiwai songs and culture. Members are students in Wutang elementary school, located in southern Taiwan. They learn songs in their own tribe, and make efforts to pass on the beauty of tribe culture. Mami, Kao and Mino, we are the Moraldorium! We copy Pefume dances. 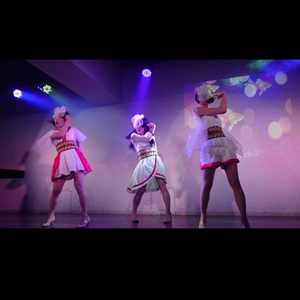 We passed the first audition of the 5th Perfume copy dance contest. You will surely be entertained by our dancing! 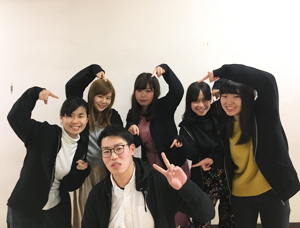 We are the calligraphy club from the Kyoto Tachibana University. 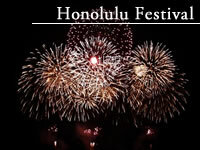 This is our first time participating the Honolulu Festival! We usually do calligraphy individually, however at the Honolulu Festival we will show you dynamic calligraphy performance with music. Aloha! We are the Na Hui Mamo Hula Studio from Osaka City. This is our first time participating the Honolulu Festival. We are blessed to be able to dance Hula in Hawaii and looking forward to enjoy the festival. We’re showing calligraphy performance with the theme of Japanese culture and our desire to deepen friendship, Hawaii and Japan. We hope everyone, even who’s never seen the performance, enjoy it.